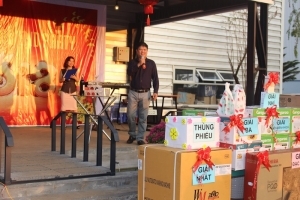 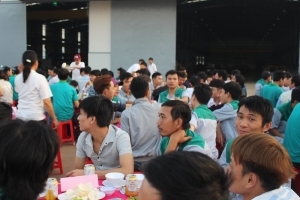 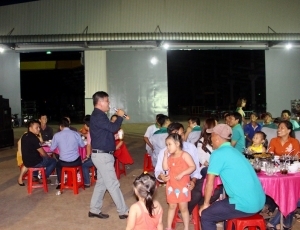 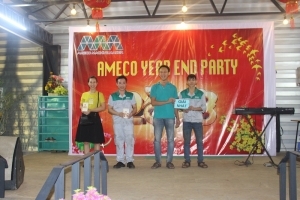 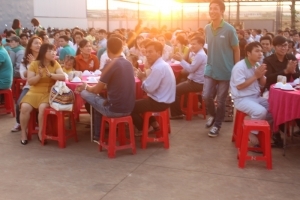 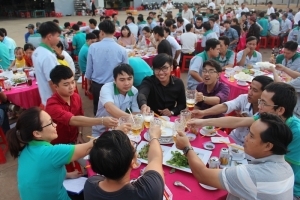 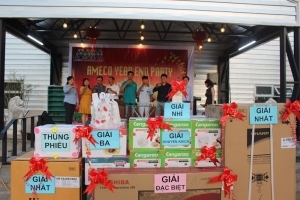 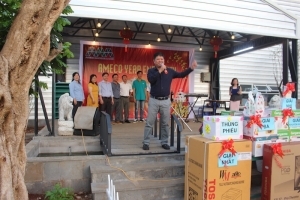 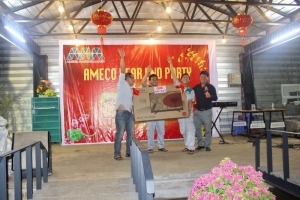 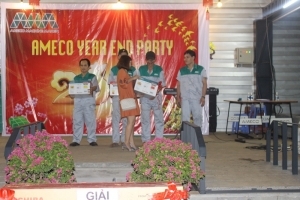 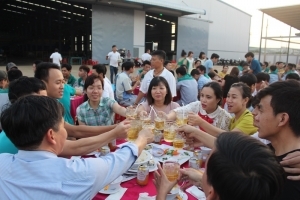 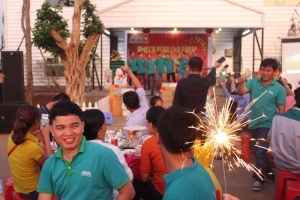 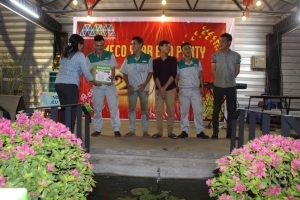 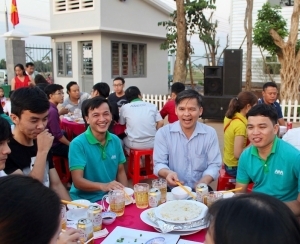 Ameco Corporation’s Year-end party took place on 03/02/2018, closing a year of hard work and difficulties; In return, Ameco has built a large plant of nearly 1.5 hectares in Long Khanh Industrial Zone (Long Khanh Town, Dong Nai Province), starting a promising new year 2018. 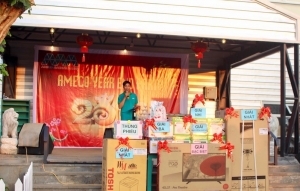 Ameco would like to say thank to everyone who’s helping us including Industrial Zone Management Board, Construction Contractors, partners and suppliers and all Ameco staffs for their hard work and support in 2017. 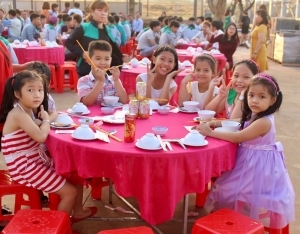 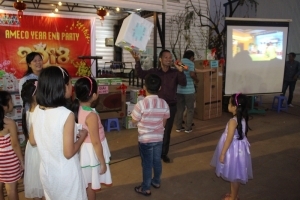 The party was a great success in the joy and excitement of everyone. 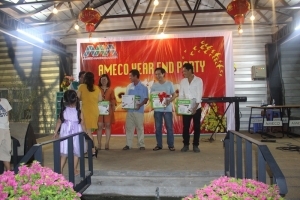 Once again Ameco would like to thank and promise to become a reliable partner, a good place for all employees to work. 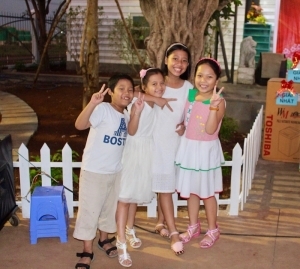 Wishing you a Happy New Year and May myriad things go according to your will!